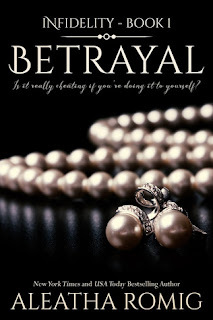 Betrayal is book 1 in the Infidelity series. I've seen this book around for awhile and grabbed the freebie Kindle version forever ago. I finally just went ahead and upgraded it to audiobook format since it was so cheap. I've seen positive buzz about this series (thanks Melanie @ HotListens) and I'm glad I gave it a try and that I had the next few books on hand already because that ending. Alexandria Collins (aka Alex) and her BFF Chelsea head to Del Mar to celebrate graduating and that Alex is about to head into law school. Alex decides that she's going to let loose and try to enjoy herself for once instead of just being in her head and so focused all the time. Alex decides to go by Charli for the week they're going to be at the resort and just do whatever Alex wouldn't normally do. A hunky guy at the pool comes to "Charli's" rescue and the sparks are seriously flying. He invites her to dinner in his suite and they wind up making a no strings attached fling for the week with an agreement that they don't really need to find out more about one another. We don't find out too much about Nox's true identity besides that he's uber wealthy but since I've already read the next 2 installments I know we do get the info in book 2. I'm glad I had books 2 and 3 already waiting for me because it seems each book has a cliffhanger at the ending which I despise but I just have to know what happened next. I need to grab the last 2 books so I can finish up the series. 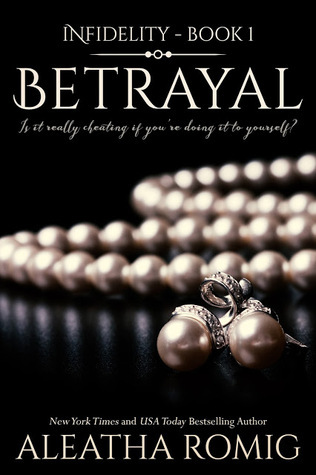 Betrayal is a steamy read that you won't want to put down. I really enjoyed this book but I'm gnashing my teeth that cliffhangers are at the end of each book so far. 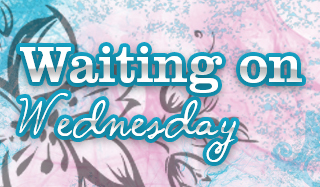 If you're a fan of those no strings attached fling type tropes you'll probably love this book.